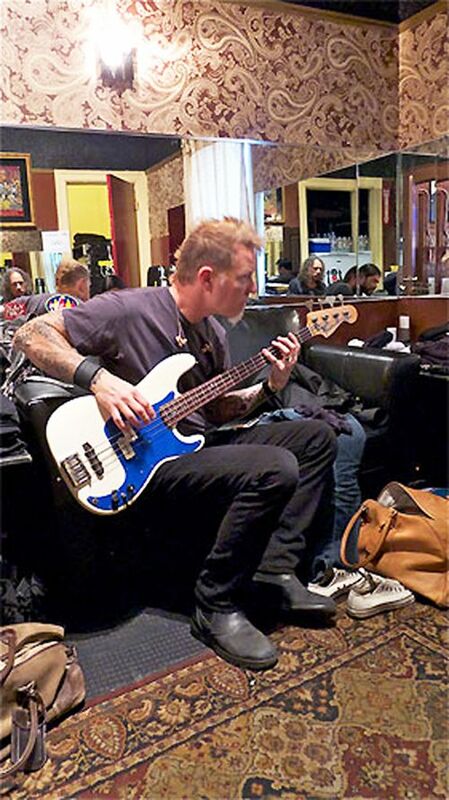 Voodoo Guitar: Guitarists Playing Bass! 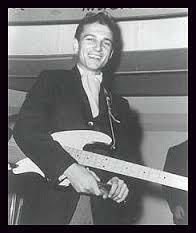 My good friend and Voodoo Blues bassist Ant thinks guitarists look funny when they play bass. 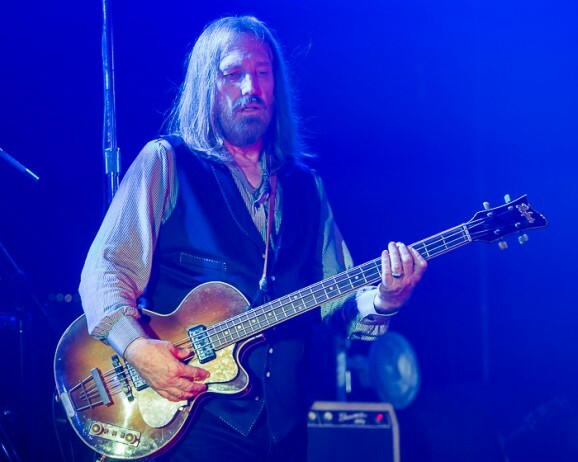 While not entirely false, I'm here to refute that statement as best I can, as a guitarist who sometimes plays bass (hey, at least I use my fingers). 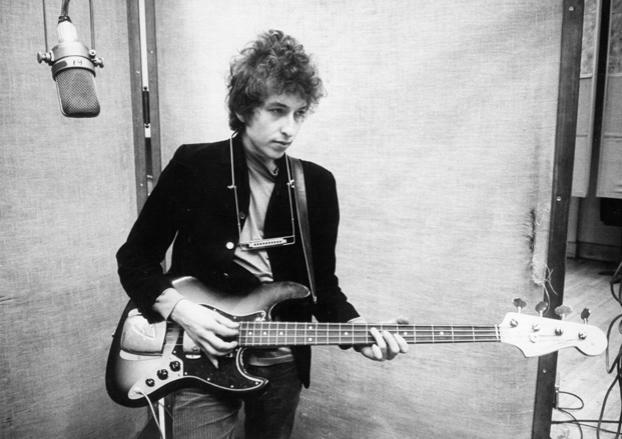 The pic that started it all, Bob Dylan with a Jazz bass (identical to my dad's, in fact). 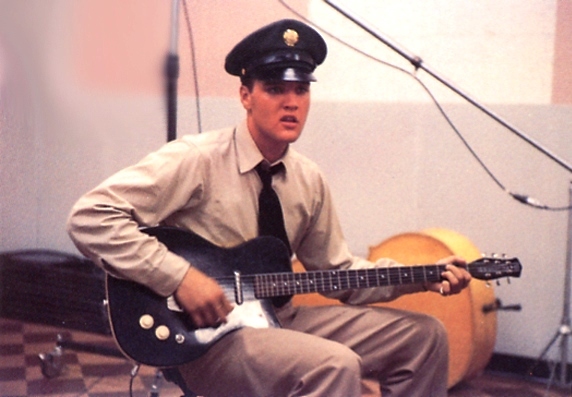 A little big on him, but not bad. 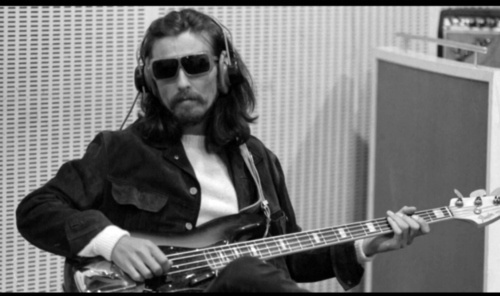 An very cool-looking George Harrison with a block-inlay Jazz during the Abbey Road sessions. 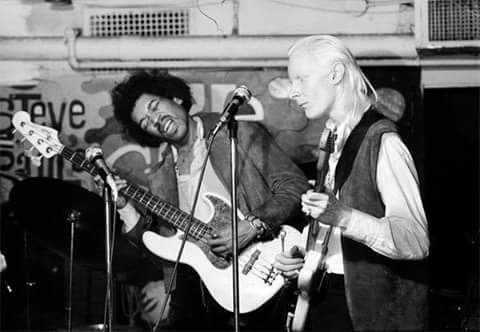 Jimi on a white Jazz bass, jamming with Johnny Winter. He didn't even restring it! Still picks like a guitarist, though. Jimi recording some bass parts in the studio, with a P-bass, Fender Dual Showman stack, and a Sunn head on top of that. 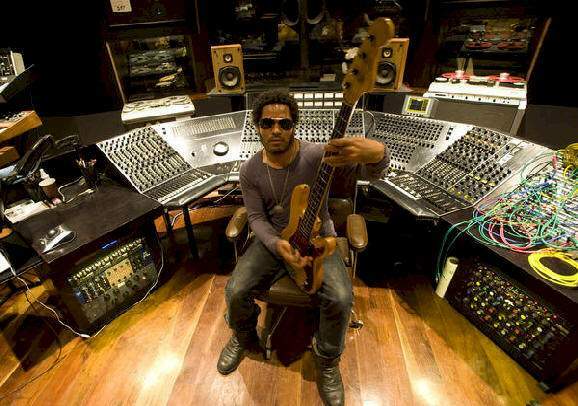 Jimi played a lot of bass on the Experience's three studio albums, including much of Electric Ladyland. 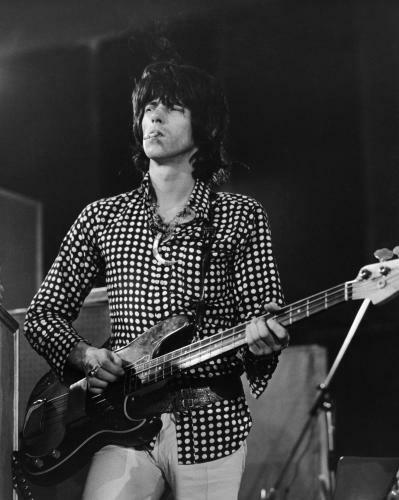 By far the coolest-looking bass-playing guitarist, Keith Richards. 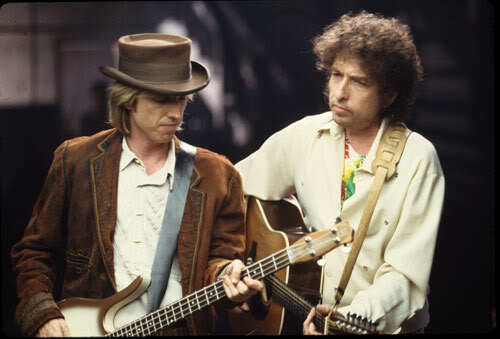 He actually played some of the groovier Stones basslines, including "Sympathy For The Devil" & "Live With Me". 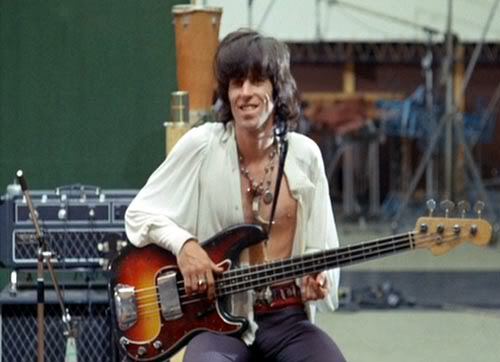 More Keef, from the Sympathy documentary sessions. 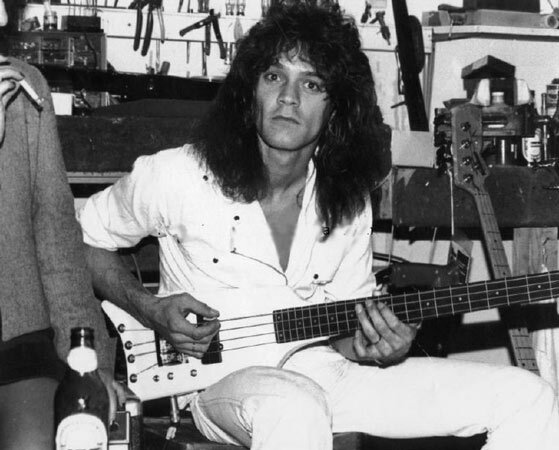 Looks like a real bassist! 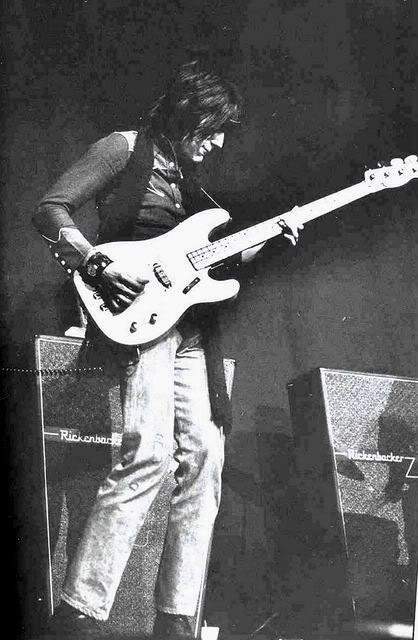 Speaking of Stones, here's Ronnie Wood playing bass with the Jeff Beck Group. 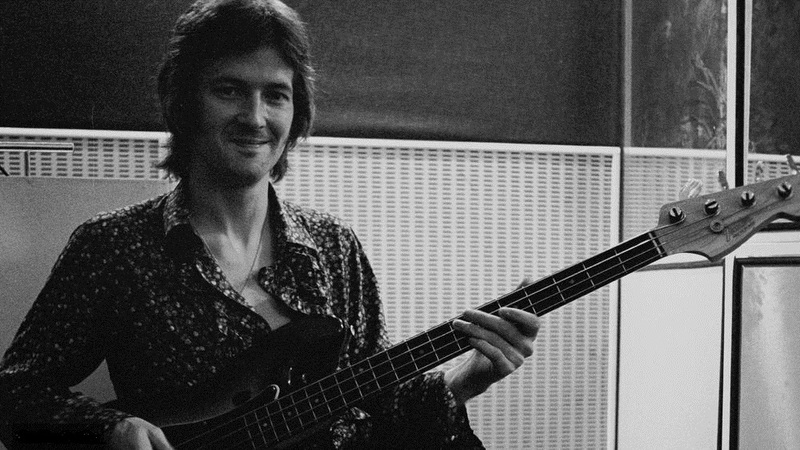 He also played some extra-funky bass on the Stones' "Emotional Rescue". 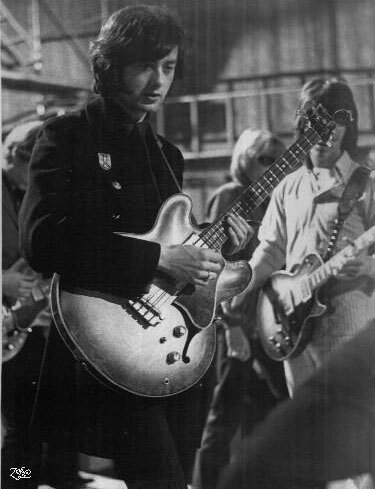 A young James Patrick "Jimmy" Page, playing an Epiphone Rivoli semi-hollow bass with the Yardbirds. 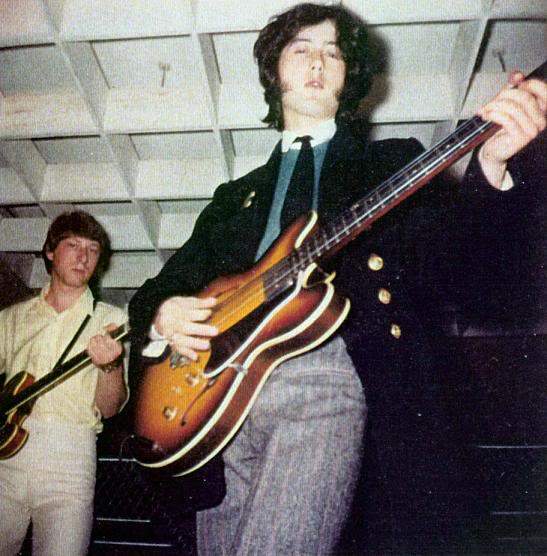 Speaking of Yardbirds, Clapton might've been God on bass, too. Fellow Bluesbreaker alum Peter Green, with a Fender Bass VI while leading early Fleetwood Mac (Ok, maybe not a real bass, but still pretty cool). 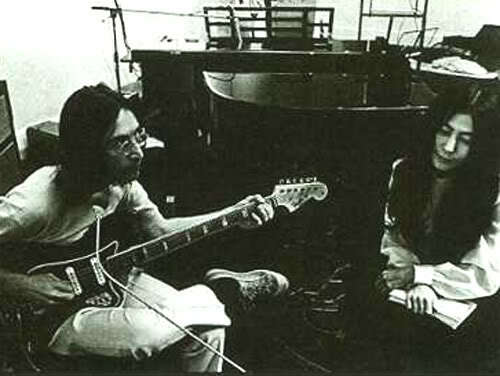 Another Bass VI, here with John Lennon and Yoko. 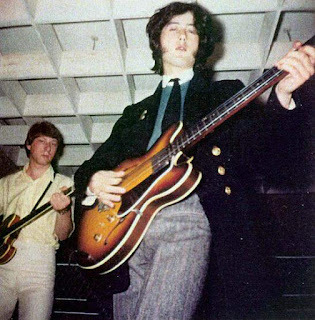 A young David Gilmour (left) playing a P-bass, while Roger Waters strums acoustic. 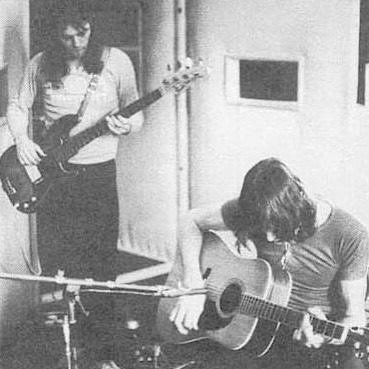 Gilmour actually played bass on many of Pink Floyd's studio recordings, including "Pigs (Three Different Ones)", "One of These Days", "Young Lust", and fretless on "Hey You". 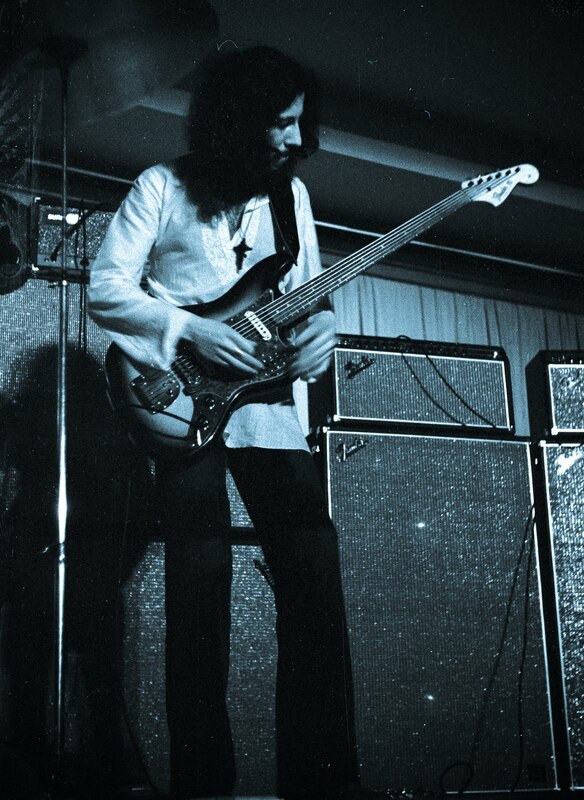 Possibly that same concert, this time Gilmour playing a fretted Wal bass. 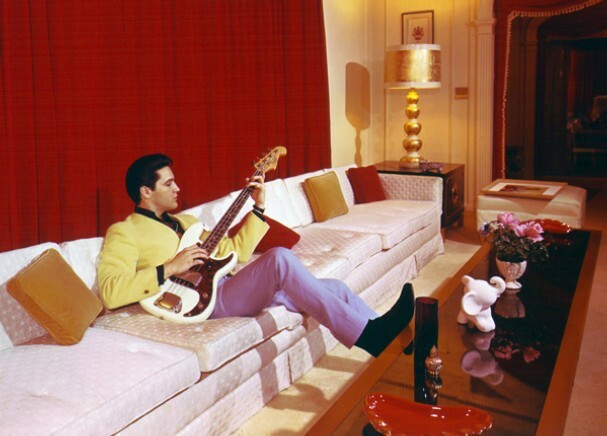 ...and knew how to color-coordinate. a few things, i'm sure. 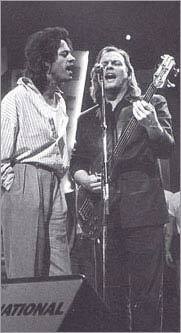 Last but certainly not least, I leave you with a Prince bass solo. 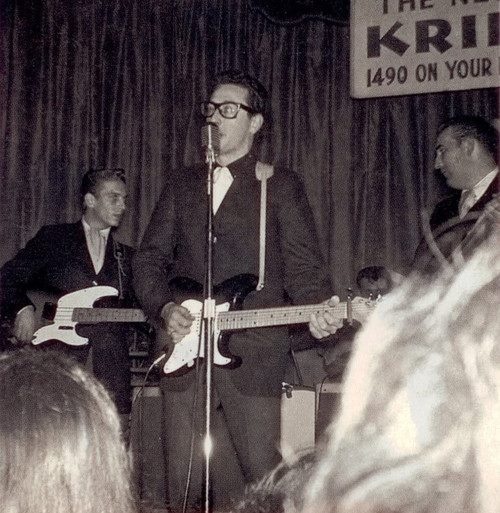 Case closed. 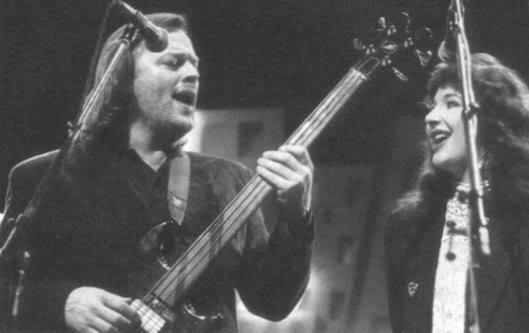 The bass shown in the photo of Dave Gilmour and Kate Bush is a Jaydee made by John Diggins in Birmingham, England. Thank you so much Simon! I searched the internet and could not find it anywhere. Much appreciated! !